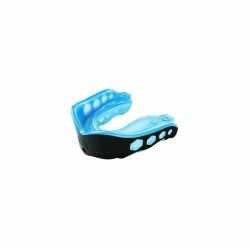 Protect your teeth and jaws from punches of a boxing fight or MMA. 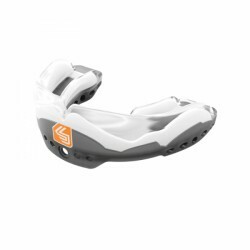 With the Shock Doctor mouthguard, you have a reliable product of highest quality features. 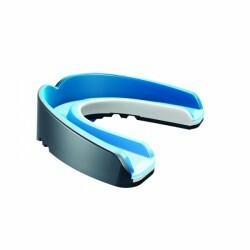 For an optimal fit, the mouthguard of Shock Doctor can be individually adapted to your dental structure. 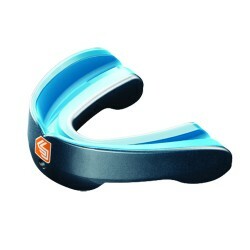 The Shock Doctor mouthguard Nano 3D is the most powerful self-adjusting mouthguard of Shock Doctor. The flat profile of the Gel Nano makes wearing it extremely comfortable. 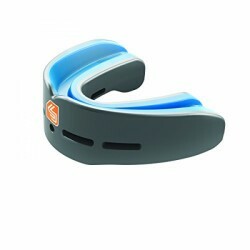 The semi-flexible polymer inside wall of the Shock Doctor mouthguard Nano 3D facilitates breathing and makes speaking possible, when the mouthguard is set in. 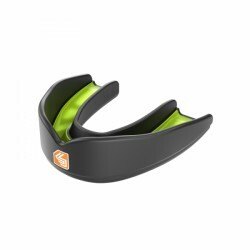 Using the Shock Doctor mouthguard Ultra 2 STC, you are excellently equipped for the next sparring. 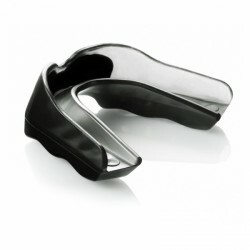 The Shock Doctor mouthguard has a tight, flexible design for a comfort. 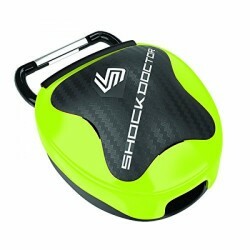 The Shock Transfer Core spreads evenly the shock energy for an optimal protection.